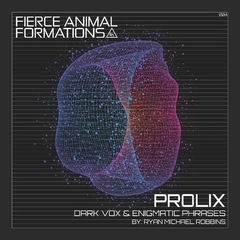 PROLIX Dark Vox & Enigmatic Phrases crowns you the universal authority of subliminal content. Communicate from one multiverse to the next with 205 Wav Samples proven to instigate provocative inter-galactic discussions and summon extra terrestrial activity all from within your daw. 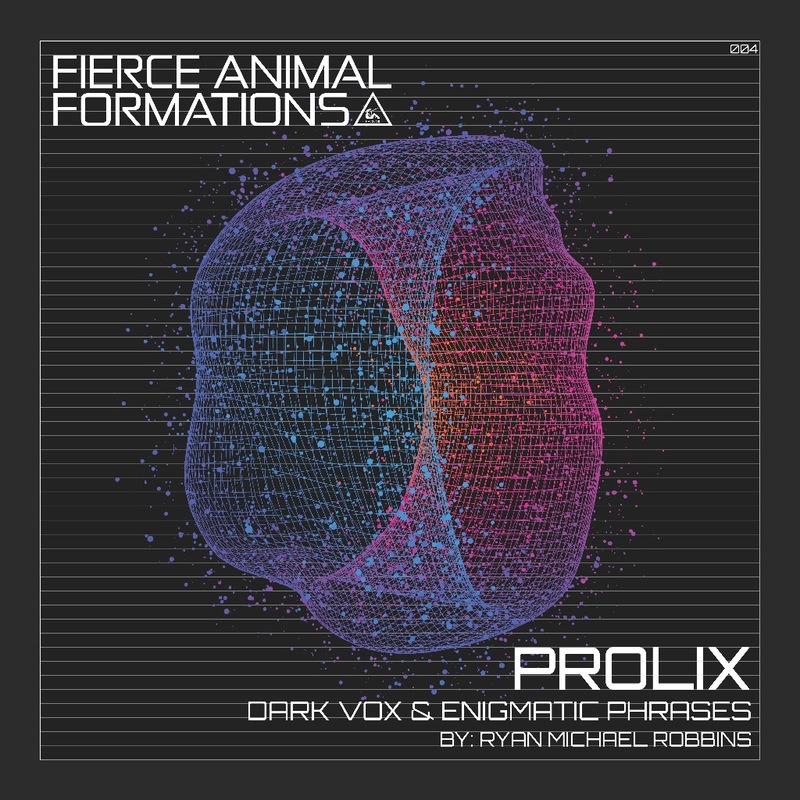 150 Mind Bending VOX Samples / 30 Alien Vox Groups & 25 Bonus Samples are a wicked addition to your sample library. No ET’s where exploited during the making of this pack. Wav: 139.9MB (uncompressed) • 205 x WAV 44.1 kHz, 16-bit.